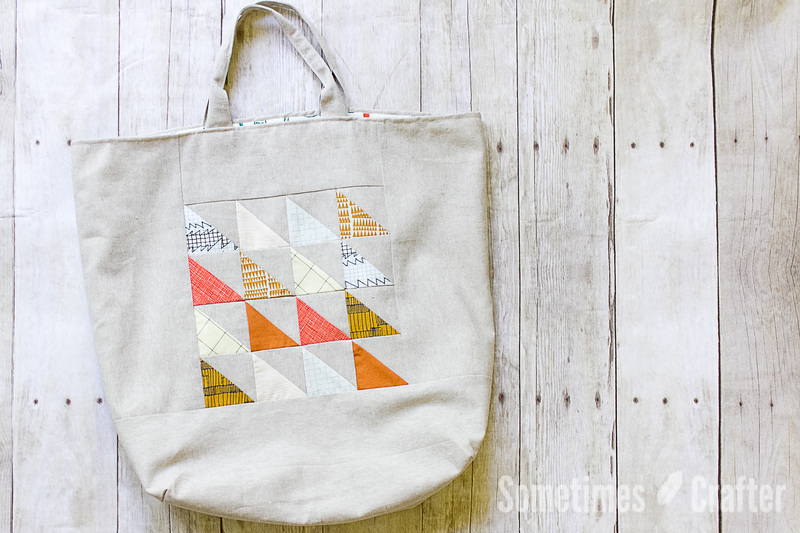 Over the winter I taught several sessions of my tote bag class. It was such a hit that I decided i’d make the pattern available for purchase. I really love this bag and have made it so many times over the years. It goes together quickly and effortlessly. I use mine for shopping and holding knitting projects and the size has always been just perfect for anything I need to go in there. One of things I love most about this bag is it’s use of lightweight muslin as an interlining instead of the typical fusible interfacing. 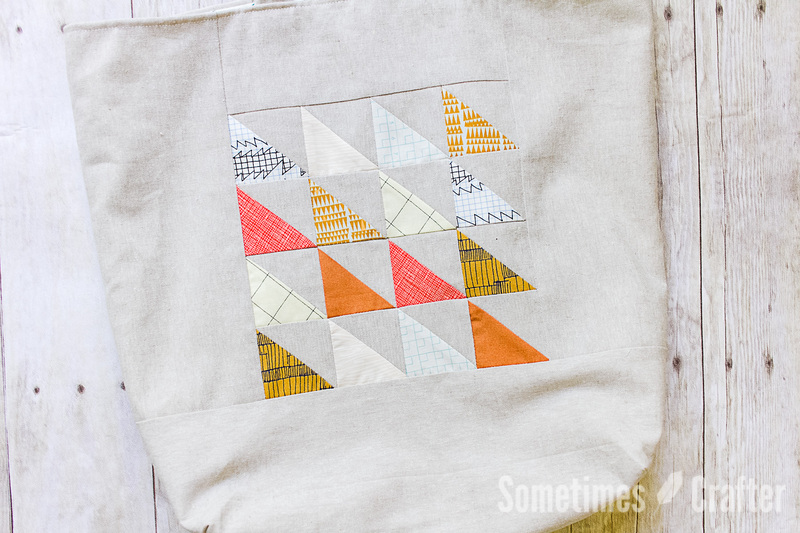 Using muslin keeps the bag soft and pliable, making it easy to fold up and put away when not in use. 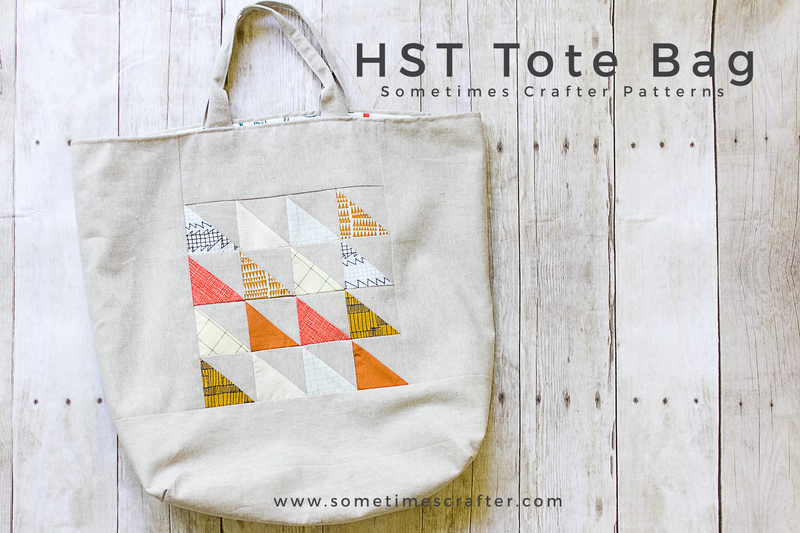 While the pattern does walk you through the making of half square triangles (HST) and creating the front panel, the main reason for releasing this was really to show you how to construct the bag. You could really put anything your heart desires on the front and back panels and really make it your own. The bottom of the bag is gusseted, giving it a nice shape when filled, and the handles are constructed so they are durable and comfortable when carrying. I highly recommend using Essex Yarn Dyed Linen Blend by Robert Kauffman fabrics, it not only gives it a great texture, but provides durability and softness for easily stowing away when not in use. Having the bag be able to mold and shape to what’s in side is really one of the key things that make this bag so great! Hi! 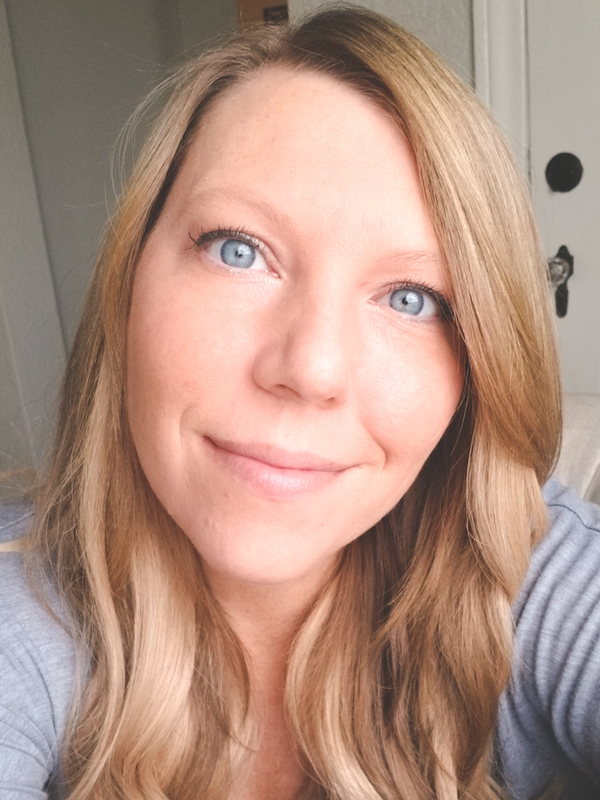 My name is Karen and I also live in Ridgefield wa. 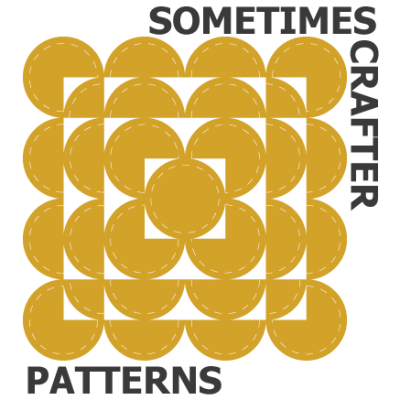 I am a quilter and crafter. Where is your shop? I do like to take classes. Hi Karen, I teach at Modern Domestic in Portland on Alberta Street. I don’t currently have any classes scheduled though.